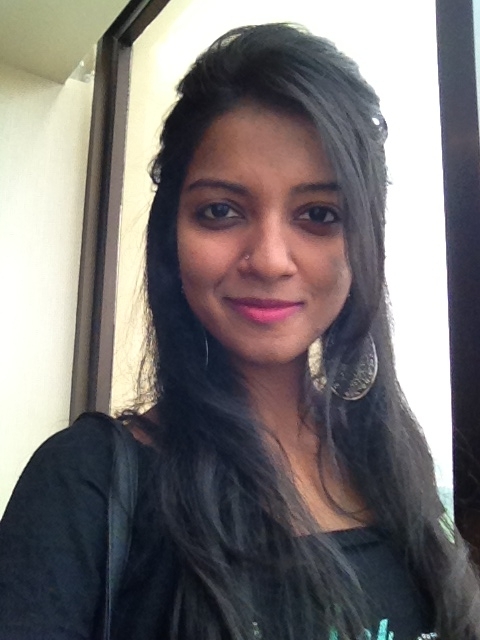 The University of London Undergraduate Laws Programme is proud to announce this year’s winner of the Malaysian Laws Scholarship: Miss Navini Rajikumara. The Scholarship which will support Navini through her studies at King’s College London is offered annually to the Malaysian student who scores the highest marks in Year One of Scheme A, LLB. Navini, who studied the first year of the LLB with the Advance Tertiary College (ATC), will join other promising students undertaking the LLB at King’s College London this Autumn. We would like to wish Navini the best of luck in her studies over the next two years. Congrats Navini,all the best in your future undertakings! Congrats & keep it up. hi navini, all the best in your achievement and keep up the good work. Well done, an award well deserved, we met today at the Law induction and all your advice has been well noted, I wish you all the best. Congratulations Navini. I’m very proud of your achievement. Keep it up.